Three new games have been confirmed for release on the North American Virtual Console tomorrow, thanks to listings on Nintendo’s website. 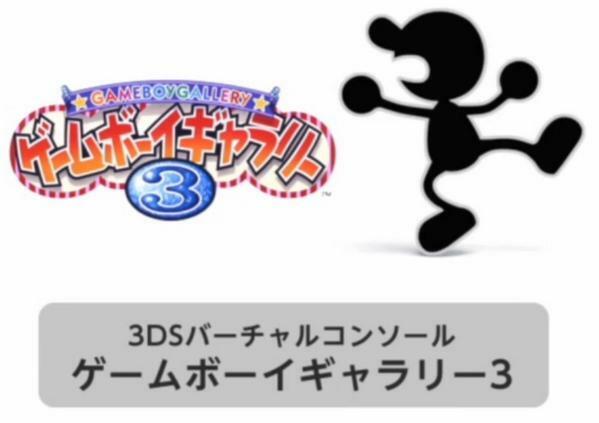 Game & Watch Gallery 3 will be hitting the 3DS eShop. Wii U, meanwhile, will be receiving Mappy-Land and Dig Dug. Pricing for Game & Watch Gallery 3 is set at $3.99. The other titles for Wii U are $4.99 each. Two more Virtual Console games have been rated by the OFLC. 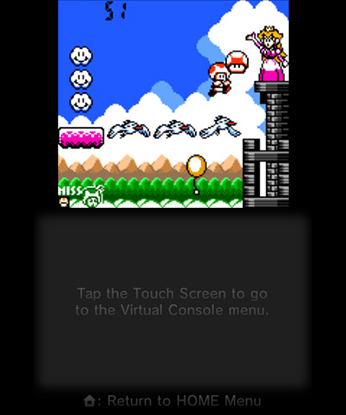 Game & Watch Gallery 3, a Game Boy Color title, should be heading to the 3DS eShop. Street Fighter 2010 has also been rated and will likely be a Wii U release.